This album is a complete improvisation and all the songs originated in the present moment. It is a fusion of traditional harmonic instruments from around the world including overtone and throat singing with modern sounds from the electric guitar and mouth percussion. 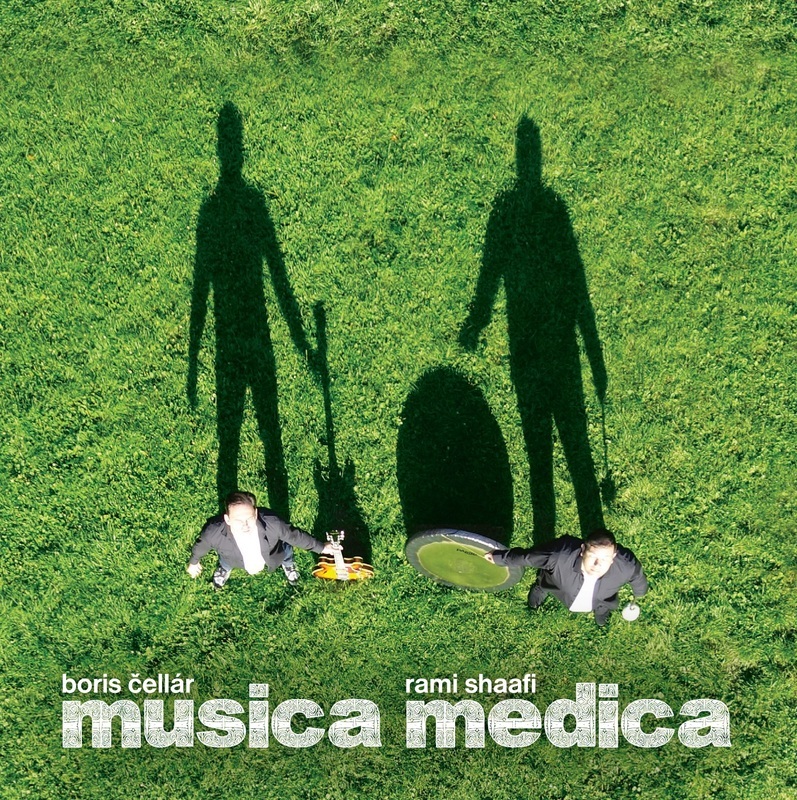 The non-genre music project Musica Medica is a combination of two personalities from different parts of the music world who are connected by an old, but often forgotten idea that music is intended primarily to elevate our mood and spirit. The artists of Musica Medica do not stop only at this level: they are convinced that music has the ability to work on a physical level and improve our health. The musician thus becomes an instrument whose playing creates vibrations of tones which act beneficially not only as a listening experience, but also as waves of frequencies on the human body. Musica Medica are using sound messages that originate in the tradition of the original inhabitants of our planet, but they are not afraid to mix them with the current song forms, harmonies and pulse of our time. Rami Shaafi plays instruments which are thousands of years old. In the music fusion these are mixed with the sounds of guitar, beat box and electronic effects of the present time created by jazzman Boris Cellar. The music form is typically a complete improvisation and all the songs originate in the present moment.